The #1 thing I need LinkedIn for, and it doesn’t work. Hasn’t worked all week, so I wonder how long it actually hasn’t worked. I connect on LinkedIn to make useful contacts. So when I need to reach out to people, like when a friend says “Do you know anyone at X company, I saw a job there and have questions”, I’m able to look up a contact and make a connection. Admittedly, I do my fair share of collecting without engagement, so I now stand close to 3,000 contacts. I mention this to illustrate the point of failure. The search function in my connection space hasn’t worked in over a week now. I send it to find my contacts by company name, for example – a company I know I have contacts at, and it just spins it’s wheel thinking – for hours! Never does a result come back for me. At work. At home. Firefox, Edge, IE, Chrome – all the same. I did recently let my LinkedIn Premium account lapse, which you might be tempted to link to this. But the search feature works on my iPhone app. I doubt my account level is impacting this. And if it is, well that’s a whole ‘nother ball of wax, because then I have to ask myself why I’m even there at all as any semblance of usefulness will have evaporated. But rationality over rampant speculation, I’m 99.99% sure my account level isn’t the source of this issue. So the single most important function LI can perform for me – letting me find and contact my connections – it seems to be unable to do via my desktop/laptop. I sincerely hope this is a limited scope issue – even down to just me somehow. Regardless, it’s blocking me from performing some essential work-related tasks, so naturally I’m less than impressed. And yes, I cleared my cache. Heck, Chrome on my home laptop was a fresh install, so I’m baffled at this issue. The bottom line here is simple – when you create a userbase who depends on you, you need to stay on top of serving them. 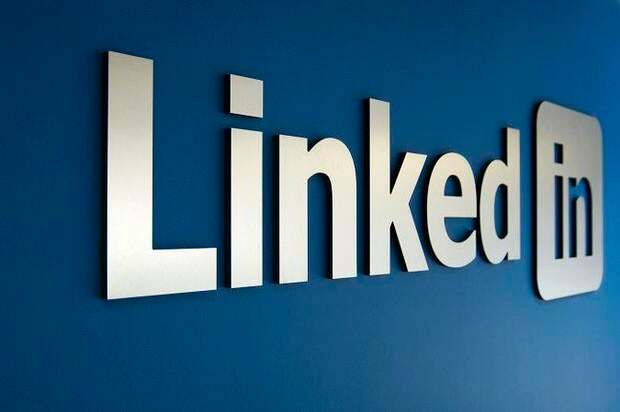 True, LinkedIn has been around well over a decade, but this doesn’t mean it can’t be replaced. Failing your users (free or premium) is the quickest way to ruin. I know the teams at LinkedIn know this because I have friends who work there. They work hard and have a customer focus. Things like this search issue can, and do, happen from time to time. But losing sight of how core functionality is performing because the focus is on revenue, growth or whatever is always a bad scenario. Because while you’re not paying attention to something, your users are seeing it, being frustrated by it and seeking alternatives. To be fair, I doubt anyone has lost focus on core functionality. odds are good this is a glitch. A bug. A small (if frustrating for me) issue. I come form a big company (Microsoft) so I know how hard it can be to get eyes engaged when someone reports an issue. I’ve pinged my friends. They know that most days I’m not a crackpot, and I trust they will do what they can. Currently though, my only recourse is to scroll endlessly through page after page of results using CTRL+F to see if the company I seek is mentioned on a given page. This is going to be a long, boring weekend…because let’s face it – I still need to get that work done, search function or not. Change happens – I’m leaving Bruce Clay Inc.